Every continent has its own wildlife park with their own area type, where you are able to catch feral horses. The city is your access to the world of Horse Reality. 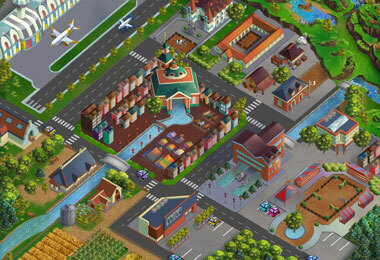 Each city has their own interesting places, such as riding schools, airports to travel, clubs to find friends, markets where you can buy or sell items or horses and more! The wildlife parks are all owned by different NPC’s. When their herds get too big, they might allow you to enter the park. Once inside, you can try to catch one, or more, of the feral horses. Be aware that they are fierce, strong and smart. You might just come out empty handed. 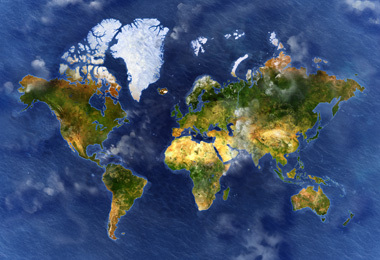 Get on a plane and discover the different continents of the world. 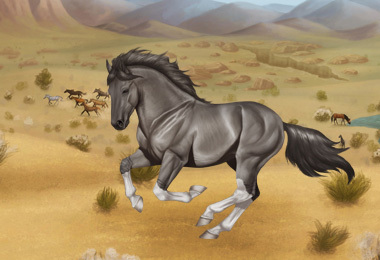 You’ll be able to buy horses with fresh bloodlines or try and catch some feral horses in the wildlife parks. You can even participate in competitions and horse shows. If you notice an interesting horse in another horse market, better go get it quick or you might just lose them for good! Become a scientist, research and test the DNA of horses, discover new diseases and create vaccins. Become a blacksmith and help horses with hoof problems or create saddles and bridles for the other equestrians. Become a veterinarian and help horses with health problems, inseminate mares or castrate stallions. Become a farmer and grow seeds on your land to create the best horse food mixes to give to the horses.